Audio Weaver® is a graphical development environment for the the AWE Core™ soft-DSP. 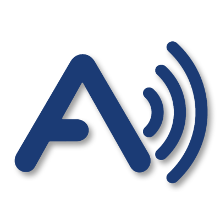 Audio Weaver's intuitive interface, real-time debugging, profiling, and tuning features offers the fastest, most cost-effective way to add audio-features to embedded products. And because the AWE Core is available on all of today's most popular processors, Audio Weaver designs can be used across variants and future generations with out porting. Audio Weaver® is an intuitive, PC-based configuration tool that's used to quickly assemble, tune, and ultimately productize your audio experience. It features a drag and drop interface, real-time tuning and debugging tools, cycle-accurate profiling, and a custom-module API. 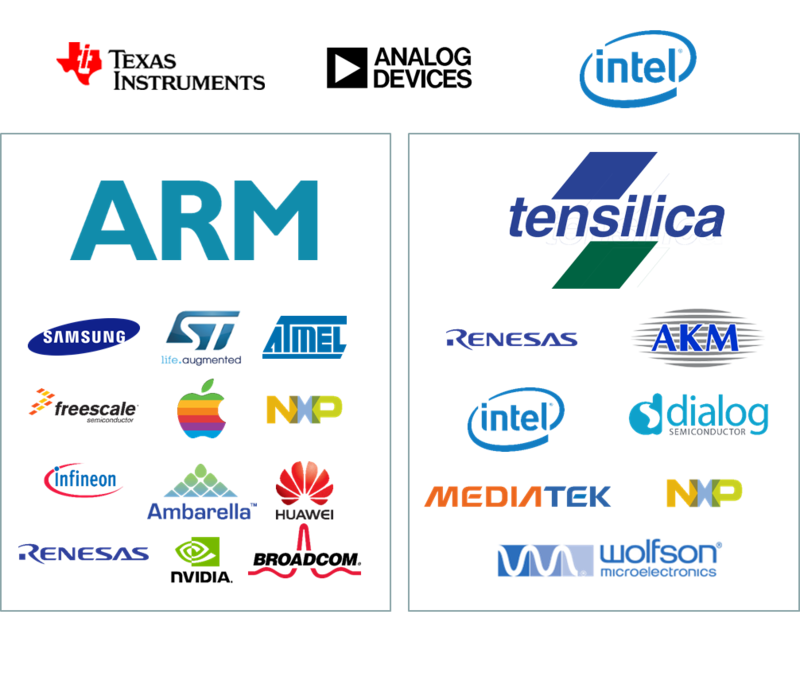 The AWE Core™ is delivered as a software-library or Linux app that’s hand-optimized for all of today's most popular embedded processors. It features hundreds of audio building-blocks to connect and tune, a simple integration model, and open APIs for 3rd-party algorithms and tuning-tools. Audio Weaver® allows product designers and engineers to integrate, invent, and fine-tune audio-features at unprecedented speeds. The ability to change signal-processing layouts in real-time (without recompiling or reflashing hardware) yields incredibly fast iteration times. Audio Weaver® designs (“Layouts”) are fully portable across all processors supported by the AWE Core™. Audio Weaver’s real-time MIPs and Memory profiling empowers system architects make fast, reliable decisions about processor selection. 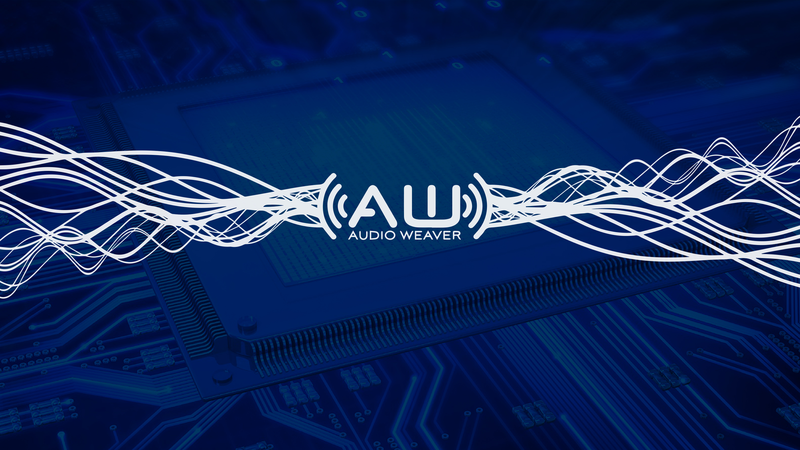 With more than 400 processing modules now available, and more always on the way, Audio Weaver® easily meet the needs of any application that requires audio processing. 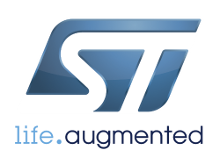 Its modules can be combined and adjusted to suit the needs of many markets, including automotive, IoT, consumer and pro audio, security, and more. Audio Weaver® reduces development costs in numerous ways. 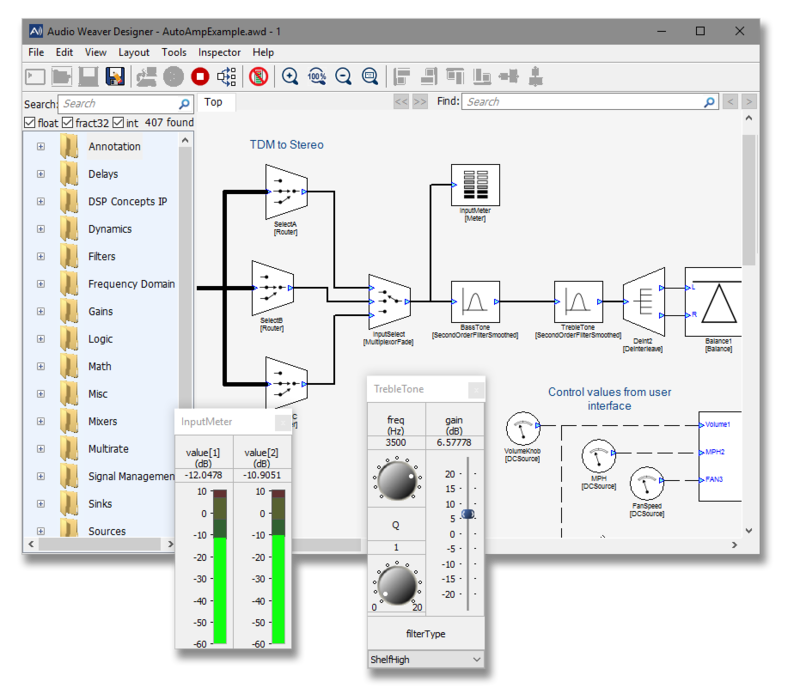 Its modular, real-time programming environment allows product development teams to quickly create new audio processing chains, with no coding skills required. Engineers can quickly tune product performance and add features, and are free to choose whatever processor meets their needs without needing to redevelop algorithms. As with silicon-based processors, the AWE Core soft-DSP is licensed on a per-unit royalty basis. Any licensing of AWE Core also comes with a free one year license subscription for Audio Weaver® Standard Edition. Additional seats of Audio Weaver® Designer are available for a yearly, per-seat subscription fee. To inquire about pricing for your project and your team, please contact us. Our engineering teams boasts many decades of combined experience in designing audio processing for consumer and pro products, automotive sound systems, IoT products, voice command products, and many other industries and applications—and we can provide in-depth consultation on how you can use Audio Weaver® to improve your products’ performance. Contact us for details. Try Audio Weaver® Designer - Standard Edition free for 30-days! Click below for a free, 30-day trial license for the Standard Edition of Audio Weaver® Designer! This version includes the Advanced ModulePack, realtime profiling and more! Please note that Audio Weaver® Designer requires Microsoft™ Windows™. It appears that you are using a different operating system. You may proceed with the download, however, you will be able to install the evaluation software only on a computer running MS Windows.